Johnson Power Equipment, Rent One, LLC will work with you to find the right power equipment for your job. Some outdoor projects require a more powerfull piece of equipment than usual. Find the right power equipment to make your lawn care, construction, and other projects faster and easier. Your skills combined with our state of the art power equipment take your projects to the next level. We supply both commercial grade equipment that withstands intense work loads, as well as residential equipment to serve the occasional use homeowner. 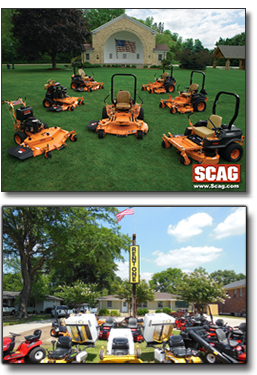 Outdoor power equipment such as trimmers, blowers, chainsaws, edgers, mowers and parts - we have what you are looking for. We get you professional results at a reasonable price. Every aspect of our business is focused on meeting the needs of customers who have a variety of jobs to do. You can always rent with confidence from Johnson Power Equipment knowing we’ll provide what you need, when you need it. With an extensive equipment inventory, Johnson Power Equipment can help you get the job done.